At YESnick Vision Center, our focus is on you.  Every detail of our practice, big and small, is designed to create a better patient experience – from our comfortable waiting room to shorter wait times, same- or next-day appointments, and, of course, great doctor and staff. Dr. YESnick cares for your whole family, diagnosing and treating a variety of vision and eye health conditions, including primary eye care for adults and manages chronic conditions. By listening to and understanding your concerns and goals, Dr. YESnick focuses on providing in-depth, quality eye care tailored to you. Appointments canceled within 24 hours without a call to inform will incur a $25 service charge. Good vision is integral to health, comfort, and safety. Understanding the needs of your eyes can help you to manage your eye health at every age. 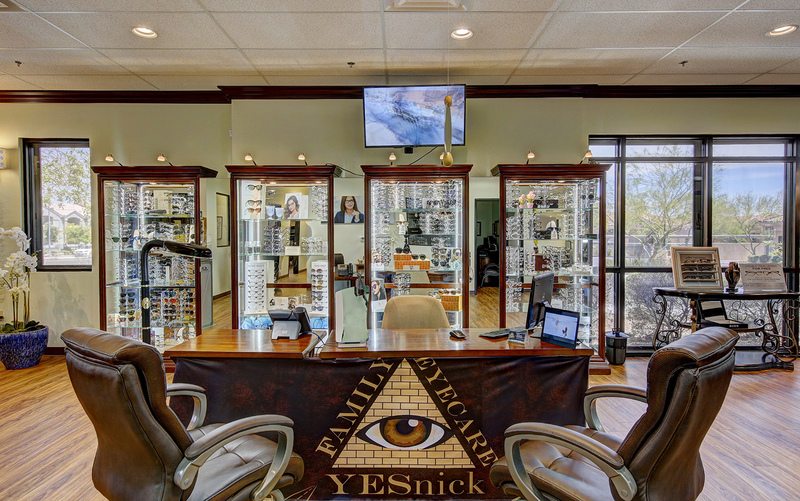 YESnick Vision Center offers affordable eye care for the entire family, including glasses, contacts, vision testing, and eye exams in Las Vegas. 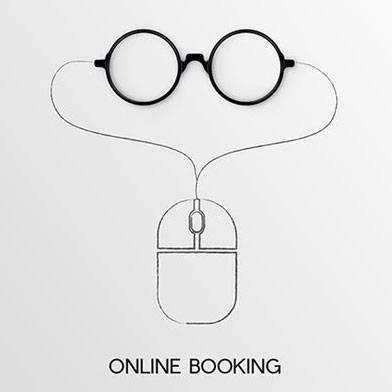 You can schedule your free consultation with an experienced optometrist by calling (702) 500-0525 today. We offer comprehensive eye exams in Las Vegas including eye exams for children, adults, and seniors. Our comprehensive eye exams not only assess your prescription, we also test your ocular health to determine if there are risks for eye diseases such as Macular Degeneration, and Cataracts. Our Las Vegas Optical has one of the most comprehensive selections of the latest American and European designer eyewear. Our in-house finishing lab means that you not only get the latest styles, you also get them faster than anywhere in Las Vegas. Our opticians and lab technicians are friendly and extremely knowledgeable. We look forward to seeing you at our Las Vegas Optical soon. Check out our Optical boutique. Our Las Vegas low vision optometry center is the largest of its kind in Nevada and boasts some of the most advanced low vision aids and training in the USA. On staff, we have Sandy Yesnick, the only OTR/L, Certified Low Vision Therapist in Nevada. If you are suffering from vision loss because of macular degeneration, cataracts, retinitis pigmentosa, stargardt, best disease, juvenile retinoschisis, stroke related vision loss, albinism, or any other disease that causes vision loss, visit Dr. Yesnick and Sandy today. If you have a stye, scratch in your eye, pink eye or eye infections, sudden vision loss or vision changes, something stuck in your eye, or any other emergency that is causing you concern, give us a call. It is recommended to visit an optometrist for eye emergencies, because unlike a local urgent care or emergency room, we have the absolute latest technology that allows Dr. Yesnick to have a clearer picture of any potential danger to your eye.